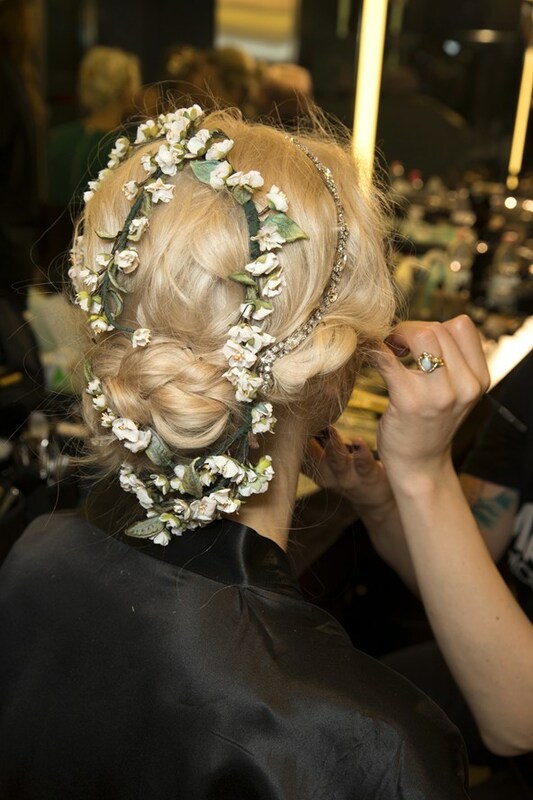 The Vinery Hair Salon: We have been seeking Christmas Hair Inspiration! With the festive season upon us we have been looking to the celebrities to find out what the latest hair trend is for Christmas parties and functions.. It seems that the simple braid has taken off in a major way this season with unique takes on the fishtail plait, rosettes and braided buns hitting not only the red carpet but also the runway as seen below…. We love the braid trend – its versatile and easily adapted from the summer twists and wisps that we associate with the festival season into something chic and unique. 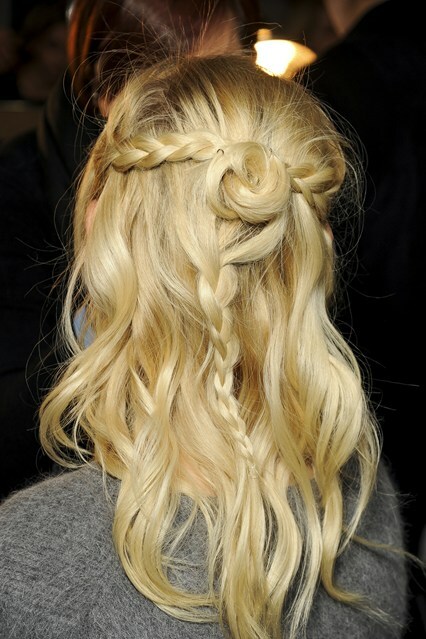 Clients also seem to be going plait-crazy, the more creative the better we say!